Scotsdale Estates | A beautiful manufactured homes community. A bit of Scotland, in the heart of the midwest! A manufactured home community in Alma, Michigan.Contact us Today!! 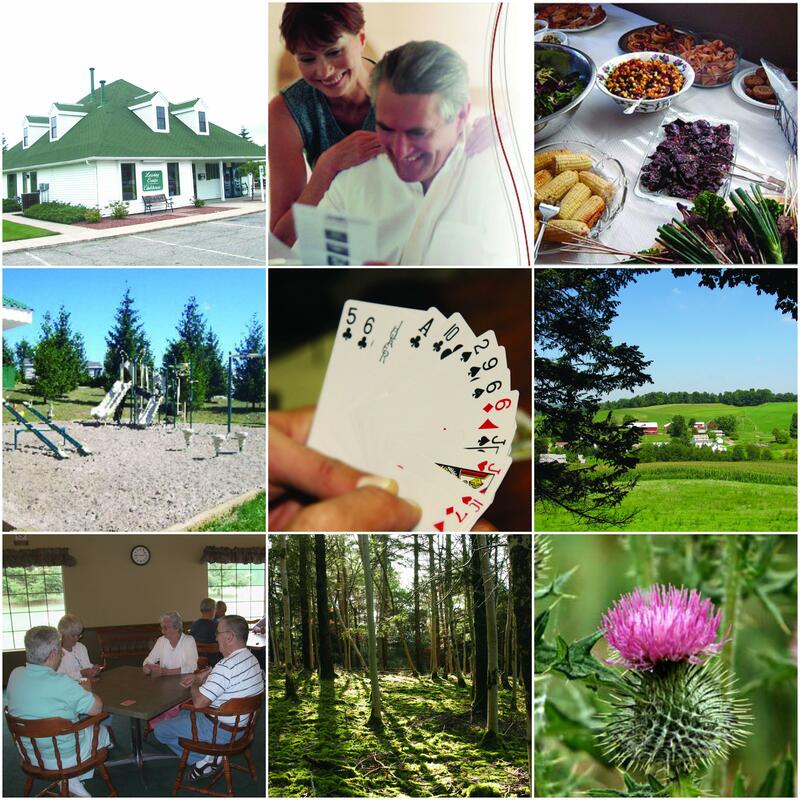 Located in Alma, Michigan, Scotsdale Estates offers families a quaint and secure country neighborhood atmosphere, combined with all the advantages and amenities offered in a city of approximately 10,000 people. 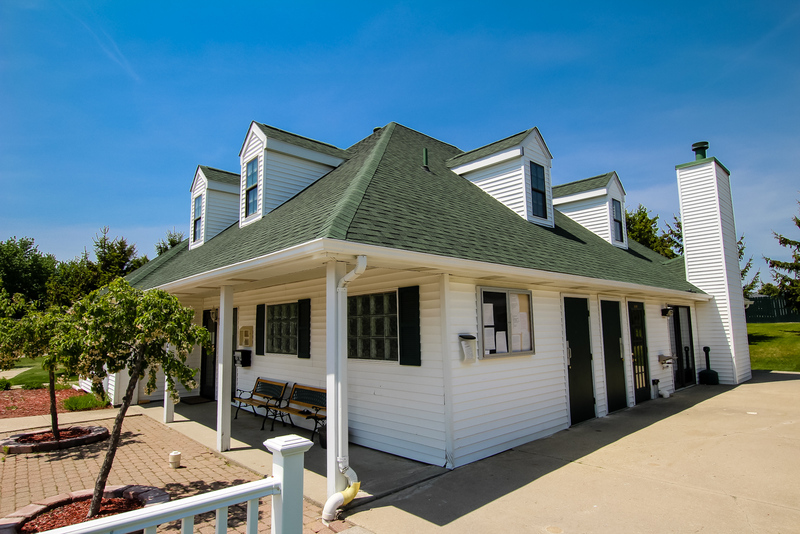 Through our in-house, licensed manufactured home dealer, IMC Home Sales, Scotsdale Estates also offers high-quality new and pre-owned homes, as well as spacious sites for those who already own a home. Enjoy the security and quiet of this Alma community, in a spacious new or high-quality pre-owned manufactured home. Choose from our many unique floor plans, styles and exterior elevations, all at a significant savings to conventional housing. 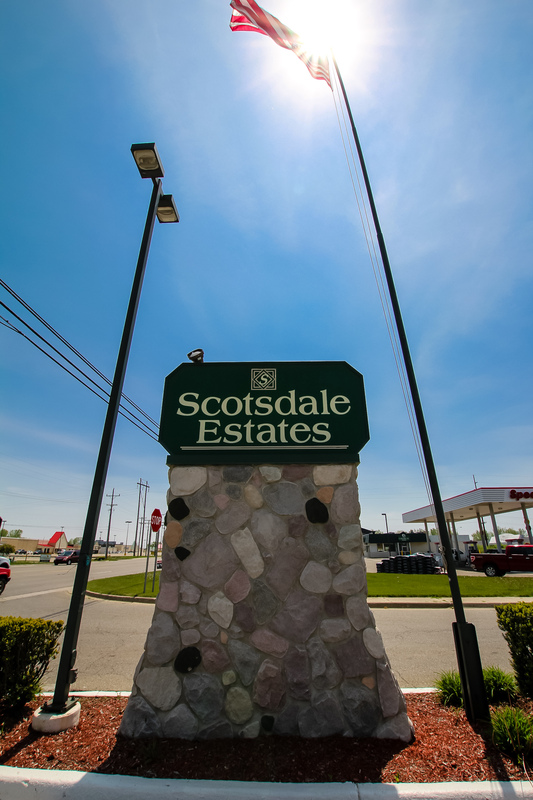 Scotsdale Estates is conveniently located near a Meijer, Wal-Mart and several restaurants. A tranquil country setting of mature trees, a scenic reflection pond, and picturesque parklands surround the award-winning community of Scotsdale Estates. Nestled among the rolling countryside of Alma, with streets named Bagpipe Drive, Ladd’s Court and Pipes Circle, it’s like escaping to the Scottish Highlands! Far removed from the everyday as it may feel, Scotsdale Estates is remarkably accessible to a wealth of shopping, entertainment, and recreational opportunities – many within walking distance. 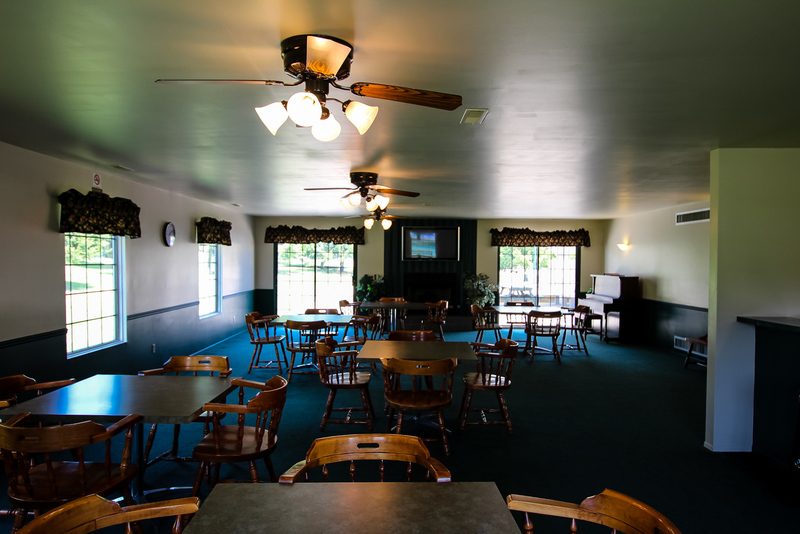 With an attractive clubhouse at the heart of the community, Scotsdale Estates is a place where activities are enjoyed, neighbors become friends, and memories are made.